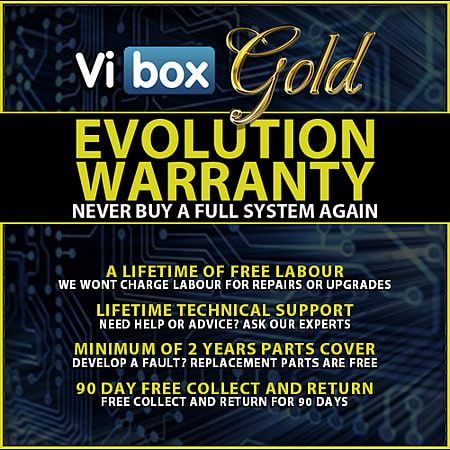 The Vibox Desk Buddy really is the perfect option for anyone looking for the latest, all round Intel PC with a super fast i5 Haswell Quad-Core, CPU with enhanced graphics performance, plenty of RAM and a large sized hard drive - all without it breaking the bank! 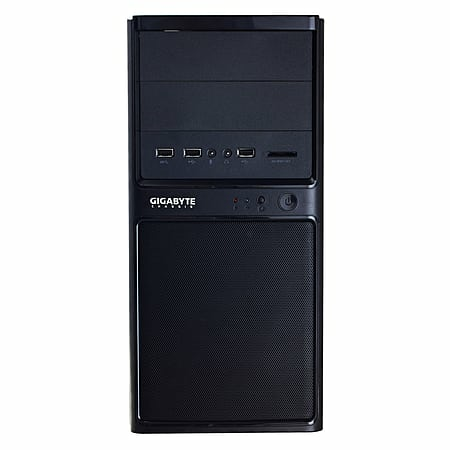 Whether you're browsing the web at home, streaming media, letting the kids do their homework or all these COMBINED, this PC with the latest 3rd generation Quad-Core, Intel i5 Haswell processor technology inside, will cleverly multi task your running applications to make sure that more of them respond instantly when you need them to. To give you even more speed when applications need it this smart processor comes with a turbo core feature which automatically boosts the PC speed to an incredible 3.7GHz and it comes unlocked so you can overclock this CPU even further if you wish! 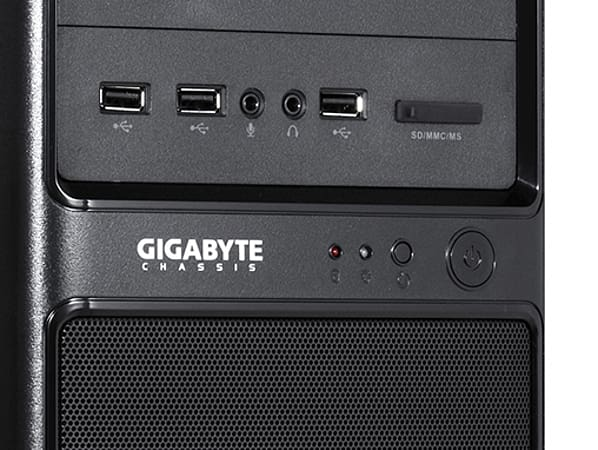 This amazing processor doesn't stop there though, it also has an integrated graphics chip inside which will boost the system's graphics performance on your games and when viewing media. 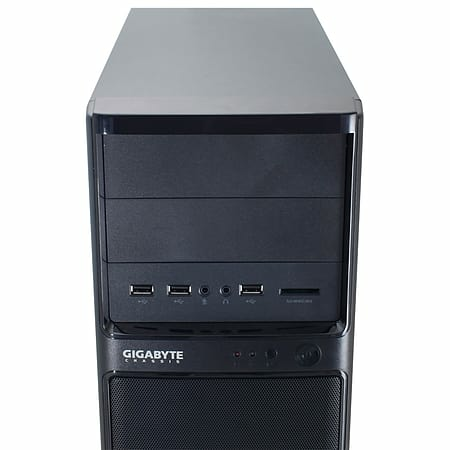 To ensure maximum efficiency and long term reliabily of the system, we have housed the processor in a top brand USB3.0 motherboard - the best selling USB3.0 motherboard manufacturer in the world and who are renowned for their high quality and extreme durability!